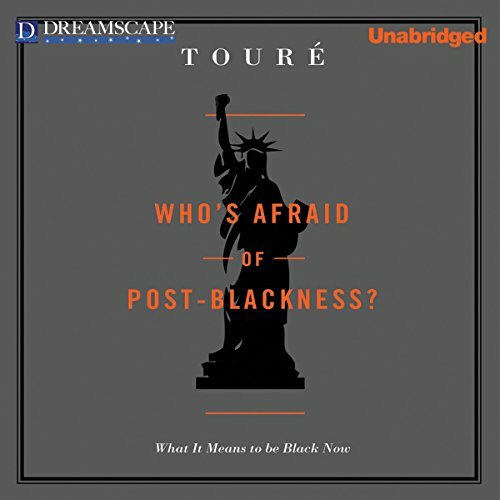 Showing results by narrator "Touré"
A provocative look at what it means to be black today. 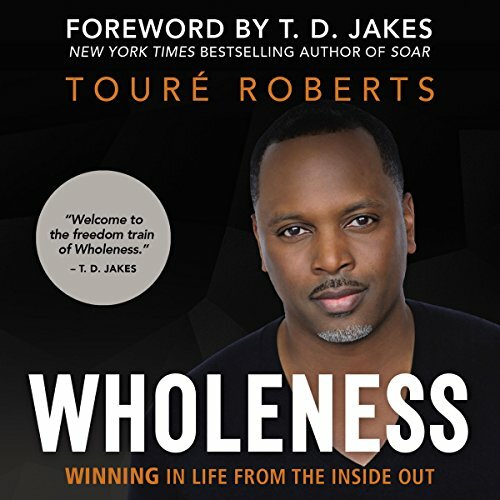 It includes excerpts from over 100 interviews with Rev. Jesse Jackson, Cornel West, Skip Gates, Melissa Harris-Perry, Kara Walker, Kehinde Wiley, Glenn Ligon, Malcolm Gladwell, Paul Mooney, NY Gov David Paterson, Harold Ford, Jr., Soledad O'Brien, Kamala Harris, Chuck D, Questlove and others. 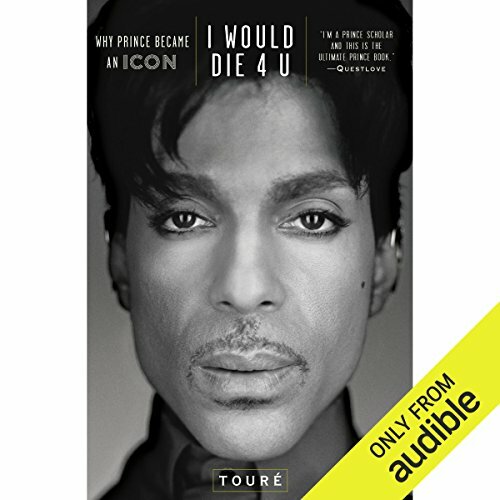 Drawing on new research and enlivened by Touré's unique pop-cultural fluency, I Would Die 4 U relies on surprising and in-depth interviews with Prince's band members, former girlfriends, musicologists, and even Bible scholars to deconstruct the artist's life and work. Prince's baby boomer status allowed him to play a wise older brother to the latchkey kids of Generation X. Defying traditional categories of race, gender, and sexuality, he nonetheless presented a very traditional conception of religion and God in his music.